Today's local partner ministry is David's Refuge. The mission of David's Refuge is to provide respite, resources and support to parents and guardians of children with special needs or life-threatening medical conditions so that they can be refreshed, restored, and renewed in their role as caregiver. Weekend respite is where they see the purpose of the mission come to life. Pulled from the daily demands of caregiving and placed into a quiet and beautiful space, moms and dads are encouraged to rest, reflect and connect. Feelings are normalized as guests share their stories. Parents have permission to take a moment to care for themselves, free from guilt. These experiences have a profound and meaningful impact on parents, the way they see their life, and their ability to move forward from a place of strength. The addition of the word “resource” to their mission statement demonstrates their goal to harness the power of weekend respite and encourage parents to commit to self care. They pledge to dig deeper to combat isolation by finding ways to better connect families within their community. They plan to increase support for parents as they prioritize themselves and their marriages, knowing that when parents keep their own fire burning, they can provide the best possible care for their children. After six incredible years they have come to realize that David’s Refuge is much bigger than overnight respite. What they are really advocating for and working towards is a better quality of life and a community for their families. For that reason they will never give up. With each new partnership and collaboration that is set into motion, new life is breathed into their organization. There has never been a more exciting time to be a part of their family. Today, would you please pray for these requests. Please pray that they would find a committed key volunteer (or two) to gather and assemble items for the snack baskets placed in each respite guest room. Items for the baskets could be donated by businesses, collected from friends or purchased by the volunteer. This person would be driving the baskets, and the flower arrangements & guest folders provided by David's Refuge to two locations in Canandaigua and placing them in the guest rooms. It would be for eight separate weekends totaling 32 baskets. 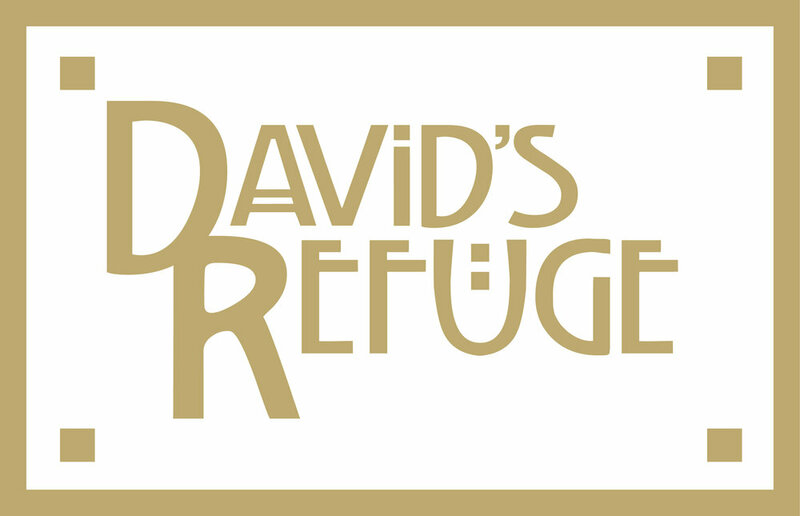 Please pray that marriages and families would be strengthened because of the respite provided by David's Refuge. And here are some families you can be praying for.